There was no band for the festival in 2016. See this post for details. 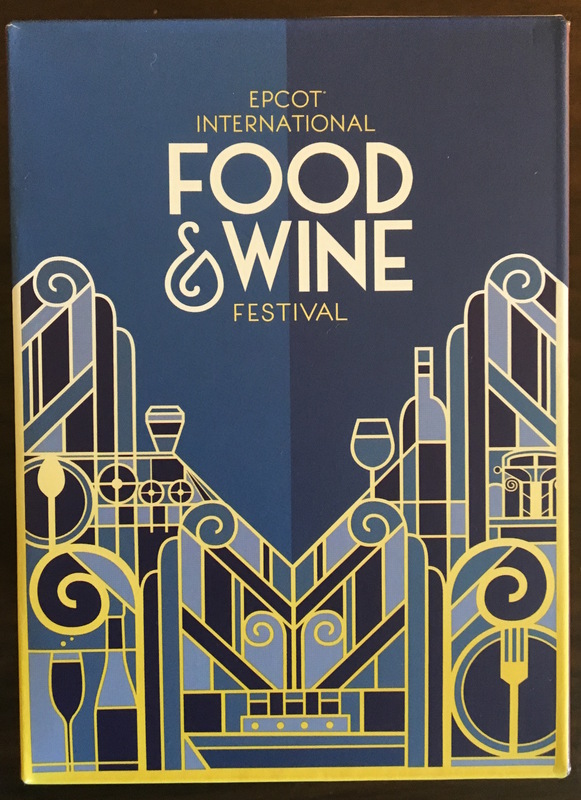 There is a 2015 Epcot International Food & Wine Festival themed MagicBand, and like in 2014, this band was only obtainable via a bookable Premium Package add-on for the festival. 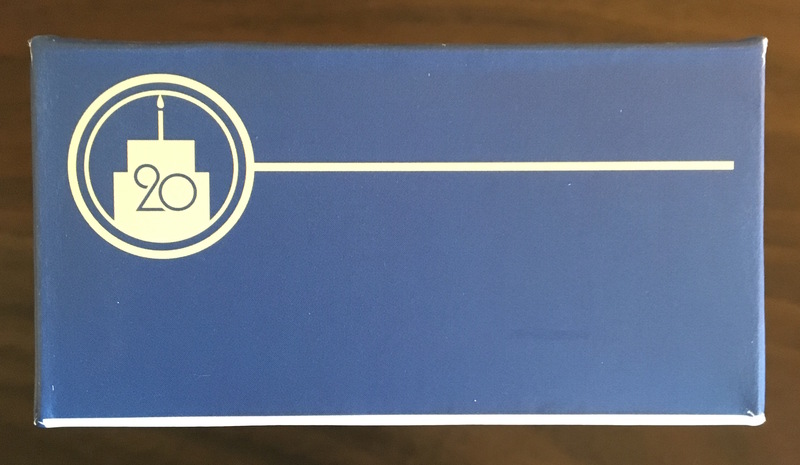 Unlike 2014’s Limited Release, the 2015 band does come in a box. 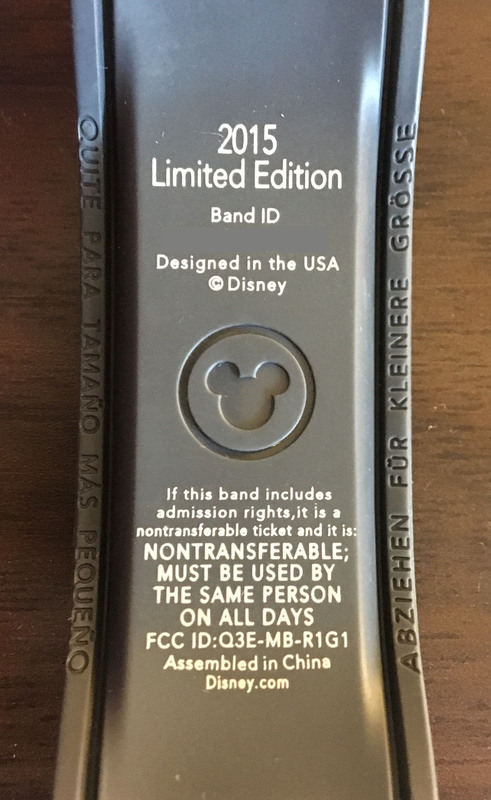 I’ve been told that this band is Limited Edition 3000 but there is no indication on the packaging of what the edition size actually is. The band does make special lights and sounds at FastPass+ touch points. 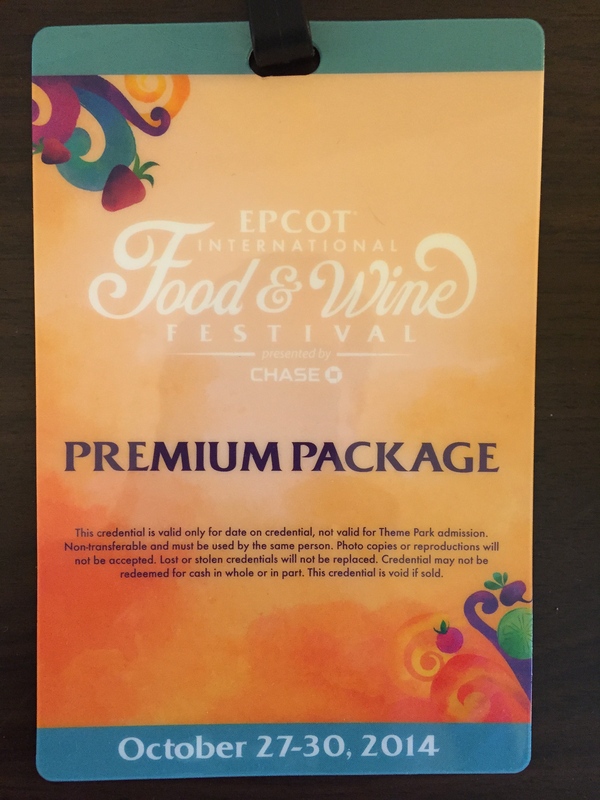 The 2014 Premium Package, which came with a themed MagicBand and other extras, was only bookable if guests were staying in a resort (meaning nearby locals like myself were left out) and the cost was $199 per person. The Premium Package for 2015 was the same cost and is bookable by anyone, not just hotel guests. 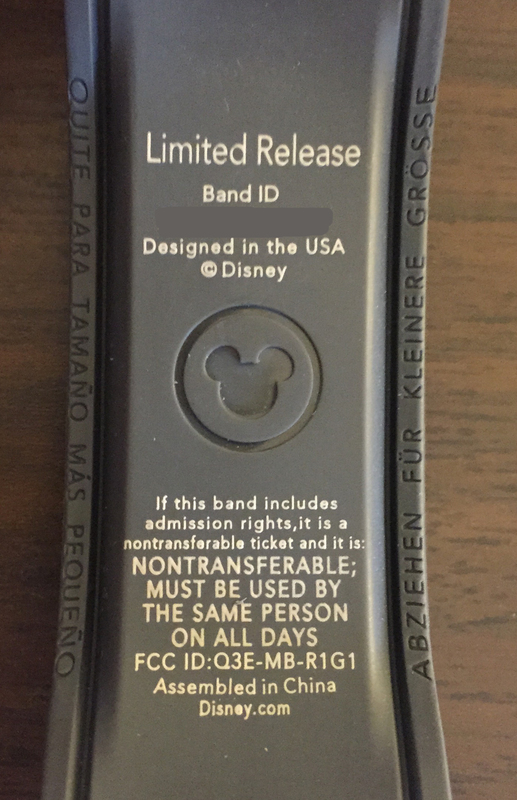 Although most Premium Package guests weren’t able to get their MagicBand until Monday, September 28th, 2015 (the first pickup date for the package at the Festival Center), someone has been able to get it early on Friday, September 25th, 2015. 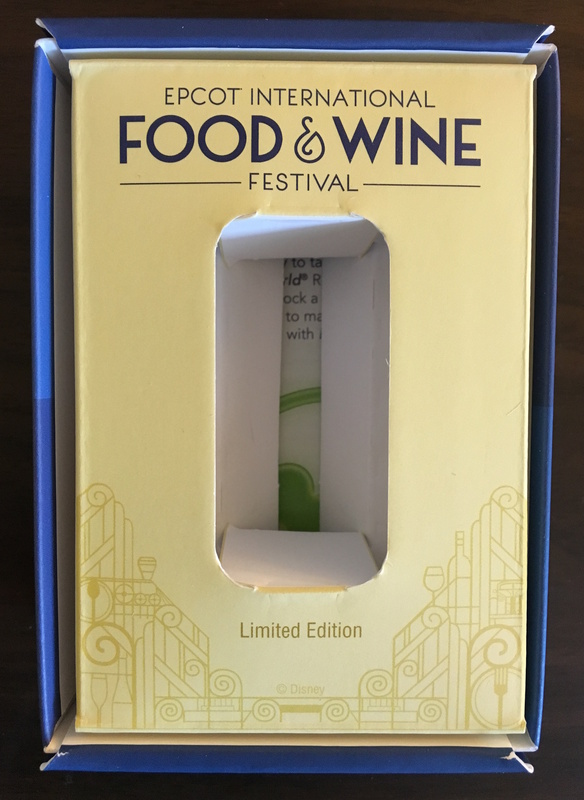 The 2014 Epcot International Food and Wine Festival MagicBand was only available to resort guests at Walt Disney World who purchased the Premium Package in 2014. These did not come in a special box. These also will not make special sounds, because this is a Limited Release band, not a Limited Edition. Although this band is of a Limited Release variety, I have decided to dedicate a page to it because you could only obtain it by purchasing a premium package. 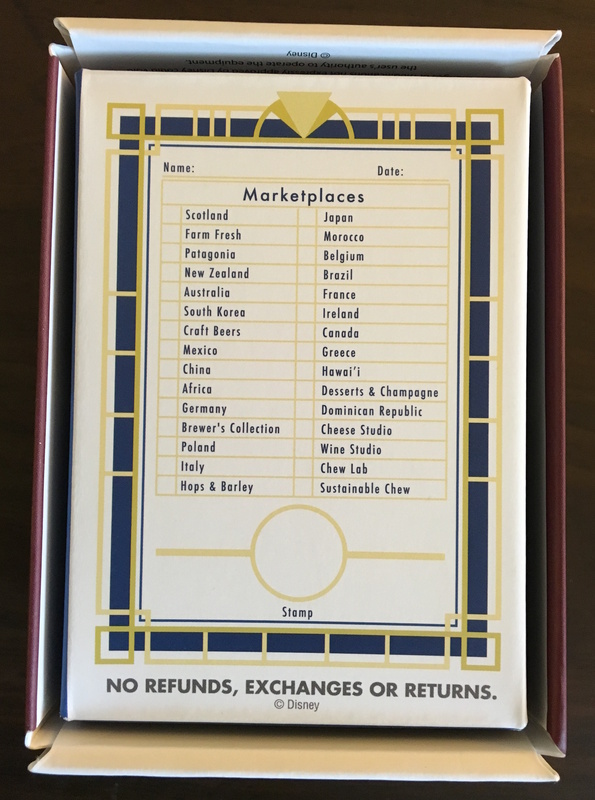 These weren’t available in a traditional retail format. 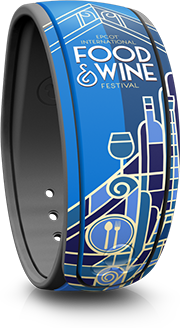 4 Responses to "Food & Wine Festival"
Did the bands come activated or did they come equipped with link it later. Activated. There was no “link-it later” at the time these came out. 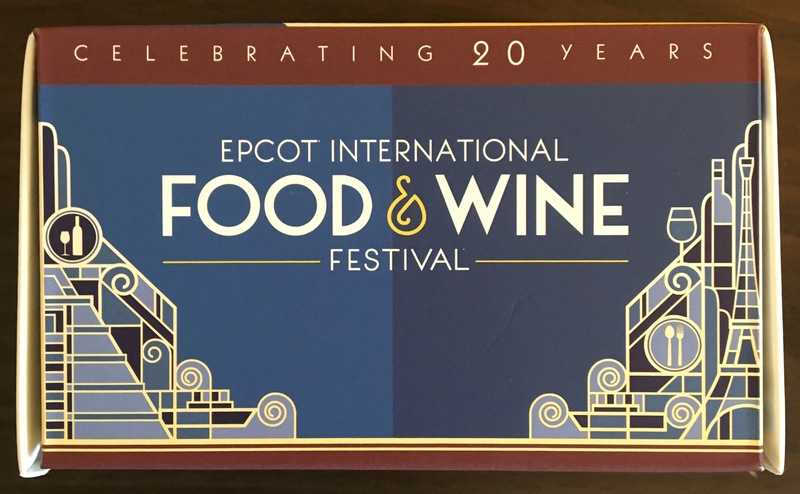 Do you know if the “wine pouring into glass” sound for the 2015 MagicBand just in Epcot FP+ stations or is it at all WDW FP+ stations? I know you mentioned on here that the MNSSHP MagicBand only plays sound for Magic Kingdom. Thanks! 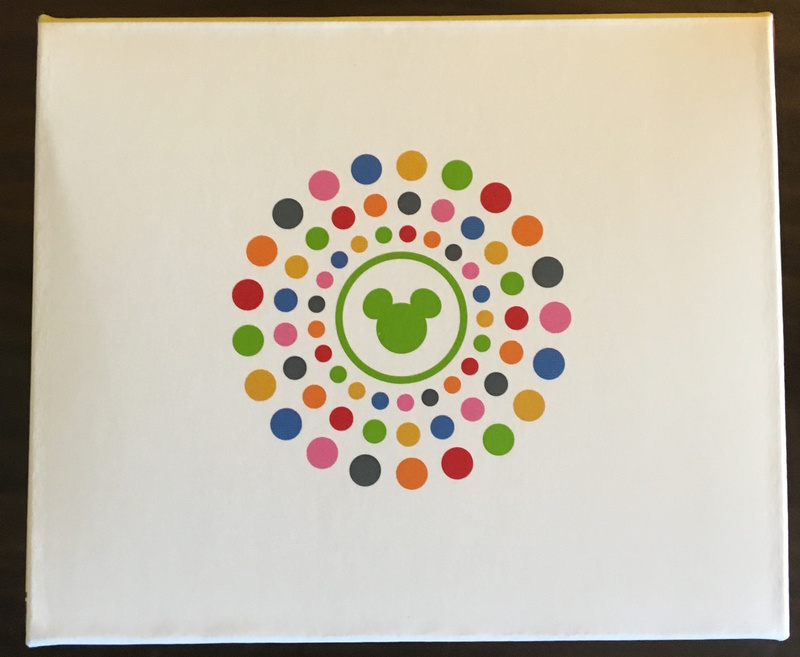 It’s most likely only for Epcot, but I’ll know for sure by late September. 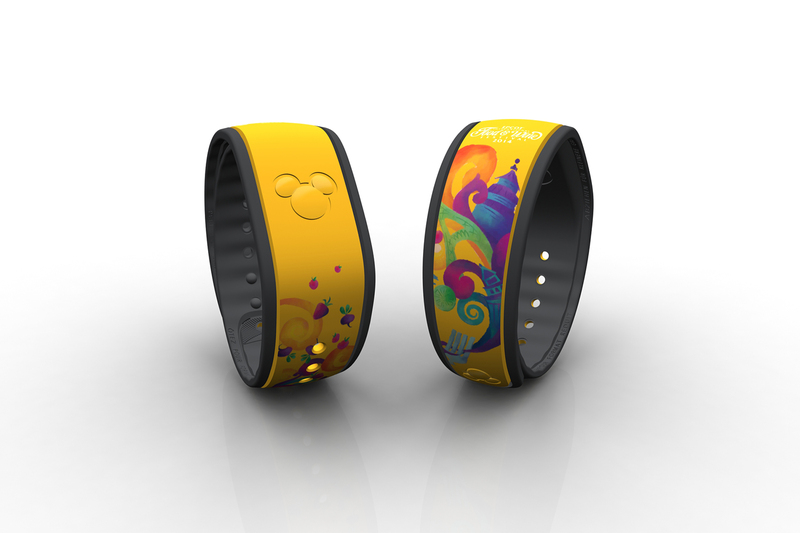 Do you have some MagicBands or accessories that I don't have listed on this website? If so, please contact me at ethanwa@me.com.